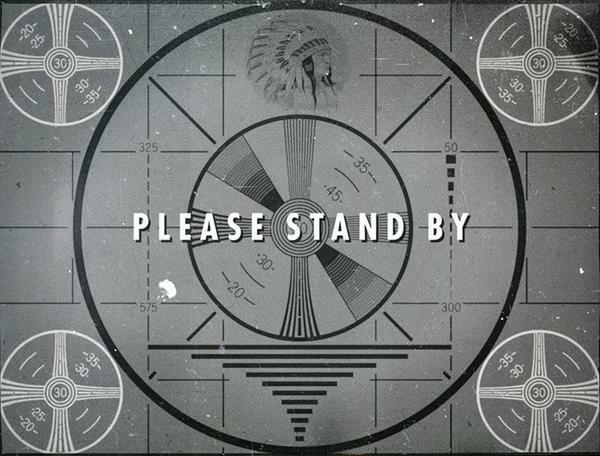 Bethesda Games have sent out a cryptic tweet informing us to please stand by. Shortly after the tweet a countdown began on http://fallout.bethsoft.com/ . It began on 24 hours. Fallout 4? Fallout HD Collection. This time tomorrow we’ll be a little wiser as to what’s coming. Grab a fresh bottle of Nuka Cola and get ready for some Fallout news tomorrow!